Per “The Athletic” and Ken Rosenthal, the Mets have agreed to a deal with left handed pitcher Justin Wilson. Physical Pending however if he passes, it will be a two year deal worth $10MM reports Jon Heyman from Fancred’s. 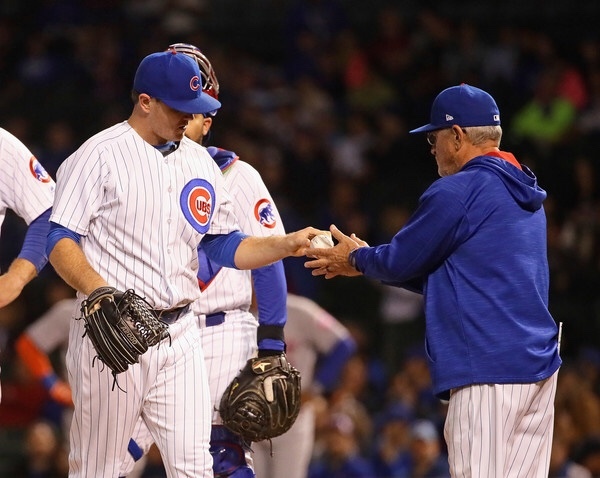 Wilson appeared in 71 games last season while suiting up with the Cubs. The lefty sported a 3.46 ERA in 54.2 inning and kept left handed batters at a .188/ .301/ .342 clip.